Early in my career at the Bakehouse, I worked in our retail shop. One of my fondest memories is the aroma of Sicilian Sesame Semolina bread when it emerged from the oven around noon and rolled into the shop, still warm. To me, and my younger, less articulate, burgeoning foodie self, it smelled like pancakes. And that was a very good thing. It was amazingly intoxicating. I would jump at the chance to slice one up to sample to guests. I’d pass it through the slicer and inhale that sweet smell. I was in love. 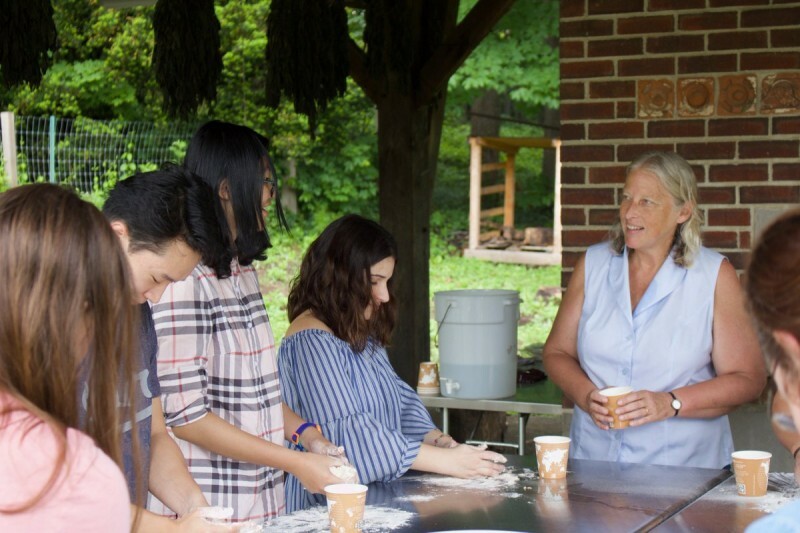 Every holiday season we have dozens of classes for Fancy Schmancy Holiday Cookies (FSHC)—they are a special place for students to come together to prepare for celebrations with their friends and families. Each year we have fun coming up with a line-up of new, special cookies that are worthy of sharing at all of your holiday gatherings. 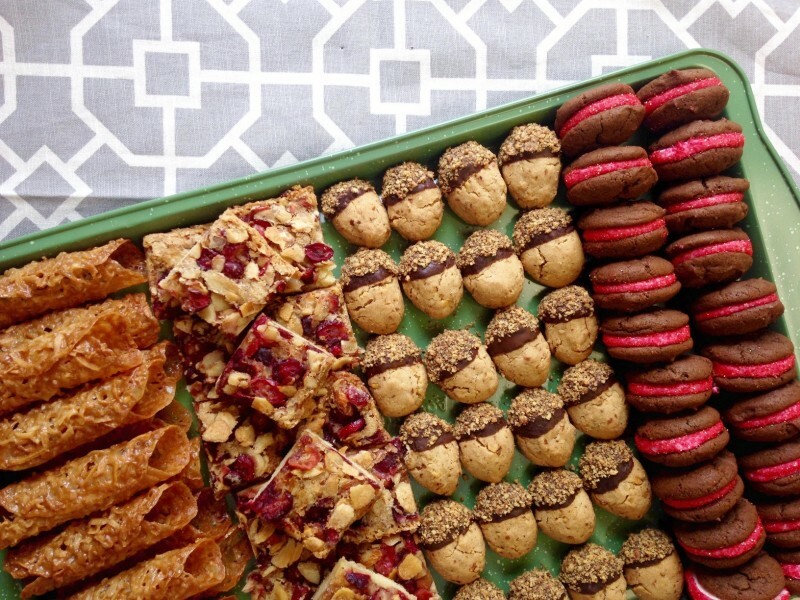 This year, the cookie line-up will be extra special, because we’ll be including one of YOUR recipes. That’s Randy, describing his favorite thing to bake here at Zingerman’s Bakehouse, while on the job as the leader of our bread bakery. He was wearing his deep passion for baking on his face, with a big warm smile that made his eyes close slightly while he envisioned that perfect batch. After more than 12 years of working at the Bakehouse, it seems his love for the art and science of bread has done nothing but blossom like rising loaves of sourdough. “Make what you eat today different than what you ate yesterday. Because, why not? !” Of all the benefits of home milling that our guest speaker Paul Lebeau, Managing Director of Wolfgang Mock’s Mockmills, posed to us, this one really resonated. So much so, that I knocked on the table, a German custom when someone makes a good point that Paul encouraged us to take part in during his talk. Eating, baking, and cooking with a sense of adventure sounded inspiring to me. Aside from all the information coming at us about health and environmental considerations, food should be fun and it should taste really good. We had the pleasure of being introduced to Dr. Maria Trumpler at the 2018 Grain Gathering at the Washington State University's Bread Lab, where she was one of the keynote speakers and a workshop presenter. Dr. Trumpler, a Senior Lecturer at Yale in Women's, Gender, and Sexuality Studies, presented a talk titled “Why women stopped baking bread at home and why it matters.” It was a historical look at the evolution of women nourishing their families through baking and presented theories of why changes in agriculture, technology, and personal taste could have contributed over time to what you see today. 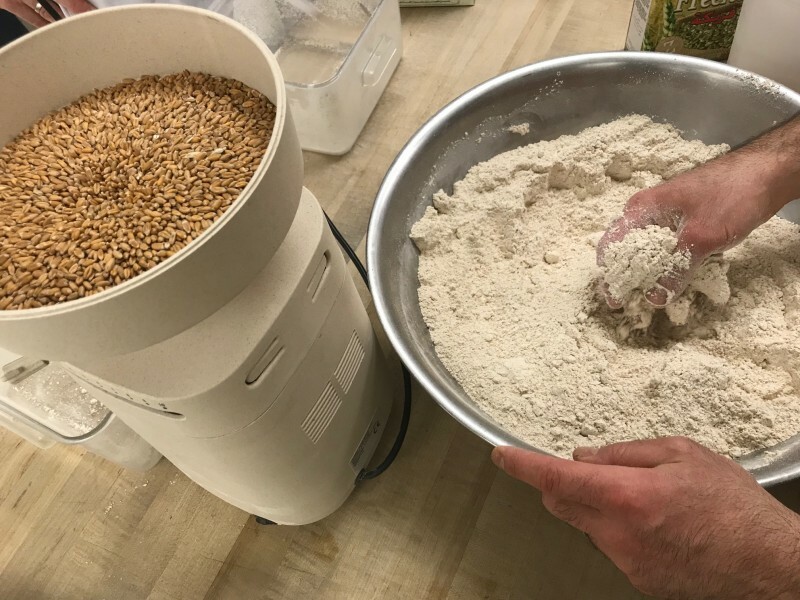 Our standard all-purpose wheat flour here at Zingerman’s Bakehouse is amazing stuff. It’s organic, traceable (not only can our supplier tell us what American farms the wheat comes from, we’ve even visited one of them) and fresh (fresher than what you find most stores or commercial bakeries because we get a weekly delivery straight from the mill and bake with it soon after). At the same time, we also want to feature freshly milled whole grain flours, much of which is ground right here on our very own stone mill. Read on for the top 7 reasons why. From craft beer to local wine to fruits and vegetables at the farmers market, much of Michigan’s local food economy is going strong. 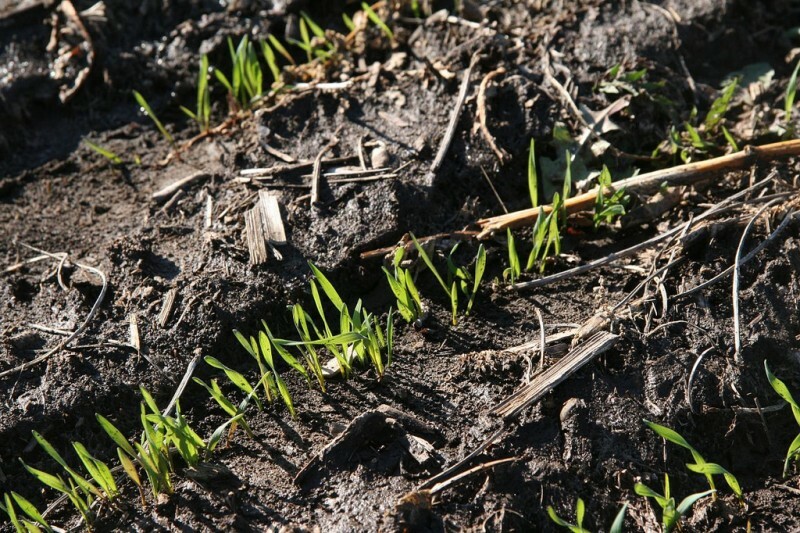 However, grains remain an underdeveloped aspect of the movement here. Grains that more closely and richly reflect the land and the society on it are a key, but often overlooked, part of robust local foodsheds. The area between you and where your grains grow is probably vast and in many cases untraceable due to the grains being mixed and combined during the cleaning, storage, and milling processes. Participating in the rebuilding of this rich topography is a foundational piece of our grain work at the Bakehouse. Across the local food discourse, from the ecological and sociological literature to foodie memoirs, 100 miles is often used as the boundary that divides local food from everything else. Here at the Bakehouse, we are some 300 miles from where Molly grew our rye berries. 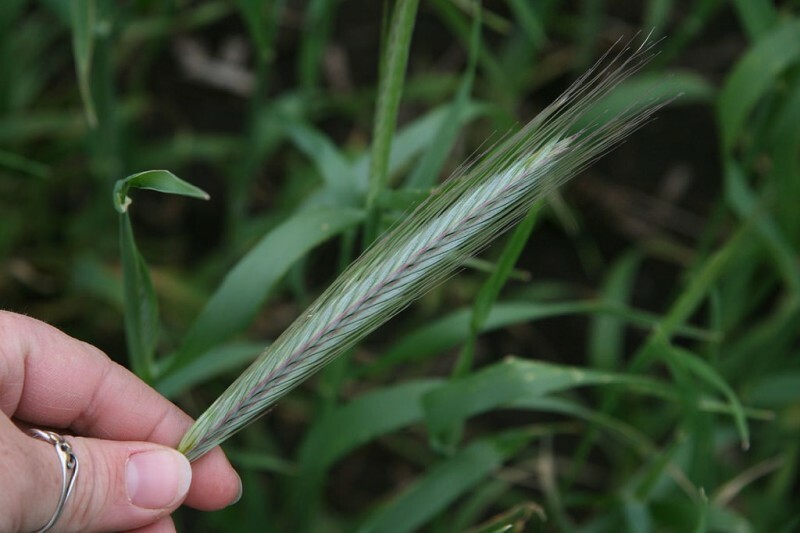 This rye might not meet the somewhat polarizing textbook definition of “local,” but we believe other metrics measure local, too. For us, the most compelling aspect of “local food” is the ability to know more about the way something is grown and the farmers that grow it and to be in real relationship with those important and too often undervalued people. This component of localness knows no exact geographical boundaries and can be engendered in surprising ways. 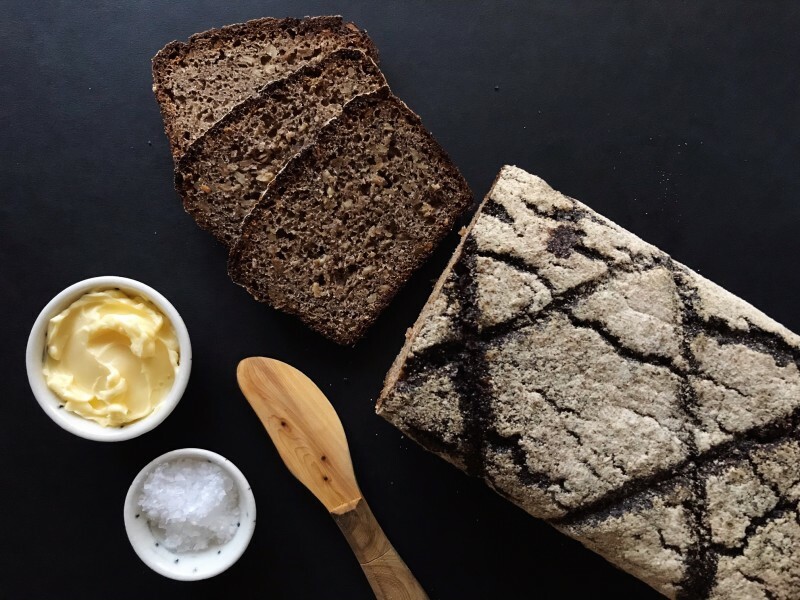 We have already been making a great (if we do say so ourselves) Vollkornbrot (Vollk 1.0) that our guests have come to love and appreciate over the years. 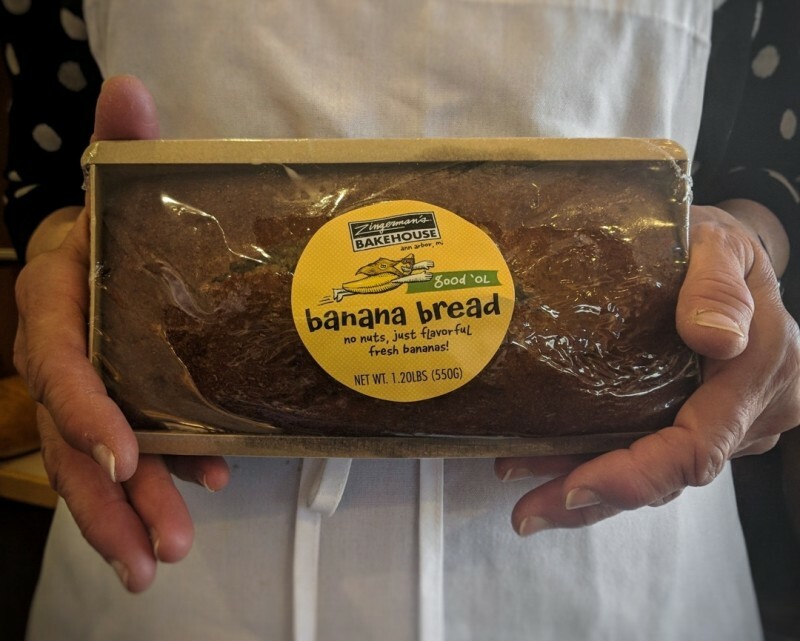 But part of the Zingerman’s ethos is “constant improvement,” and we knew we could apply that to this bread and tweak it to be even better. 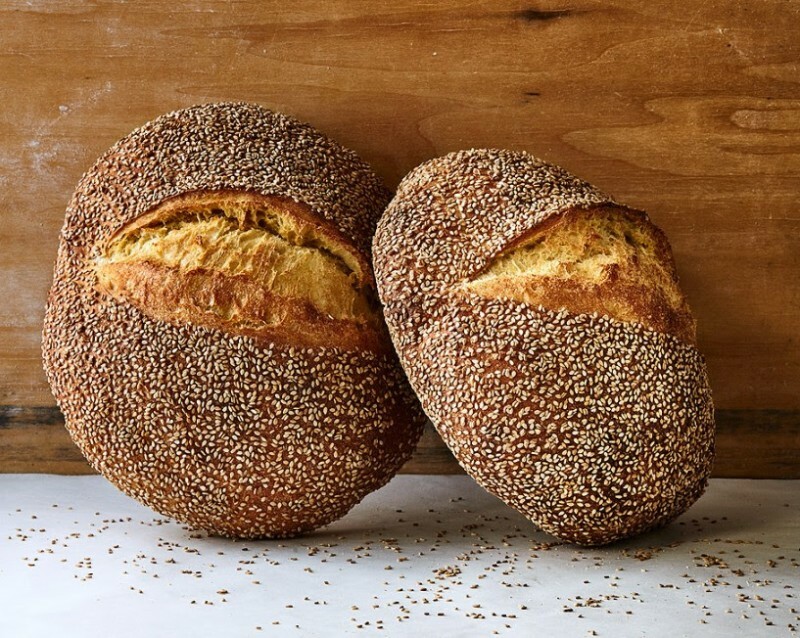 With flavor, texture, and digestibility in mind, this new version uses freshly milled, organic, whole grain rye flour as well as freshly cracked organic rye chops from Breslin Farms in Illinois.